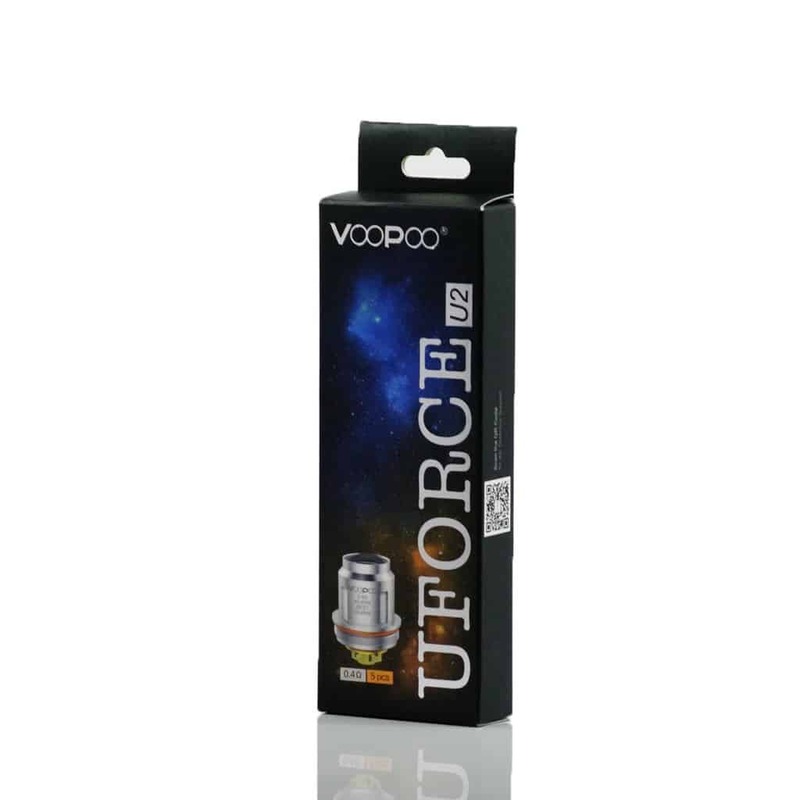 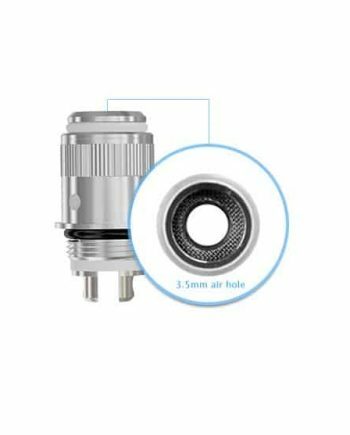 These U2 Dual Core atomizers fit the VooPoo UFORCE Tank. 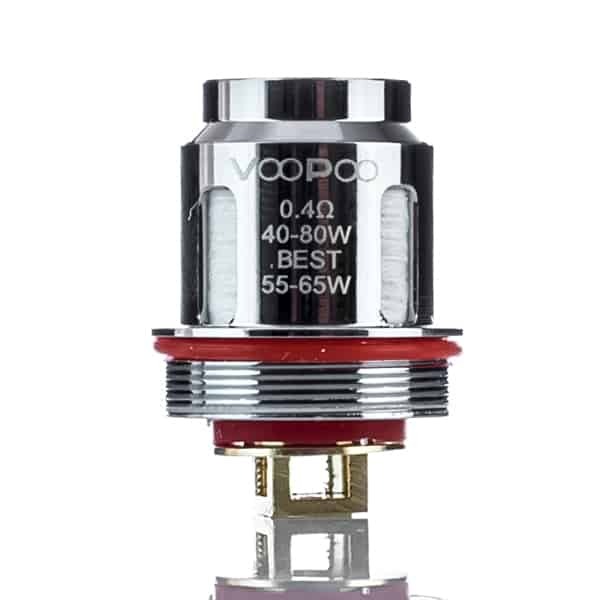 Rated at 0.4 Ohm Resistance, these coils are for Direct Lung style vapers and work in a range of 40 – 80W. 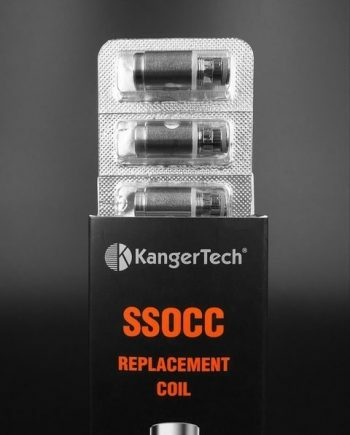 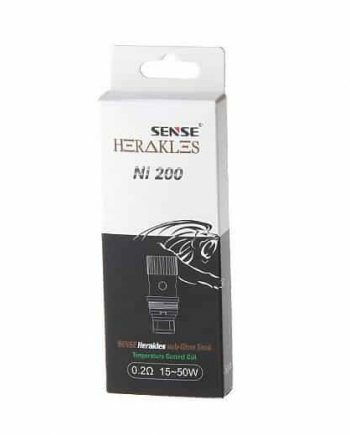 These coils work best at 55-65W. 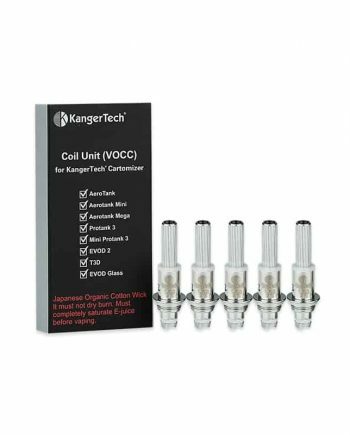 Organic Cotton Wicks.